CROWN HEIGHTS/PROSPECT HEIGHTS – Here’s a listing of what’s opening & closing in Crown Heights and Prospect Heights. Good news for those on the CB9 side of Franklin Avenue who were disappointed when Yoon’s closed a couple two months ago. A new fruit and vegetable market is coming soon. 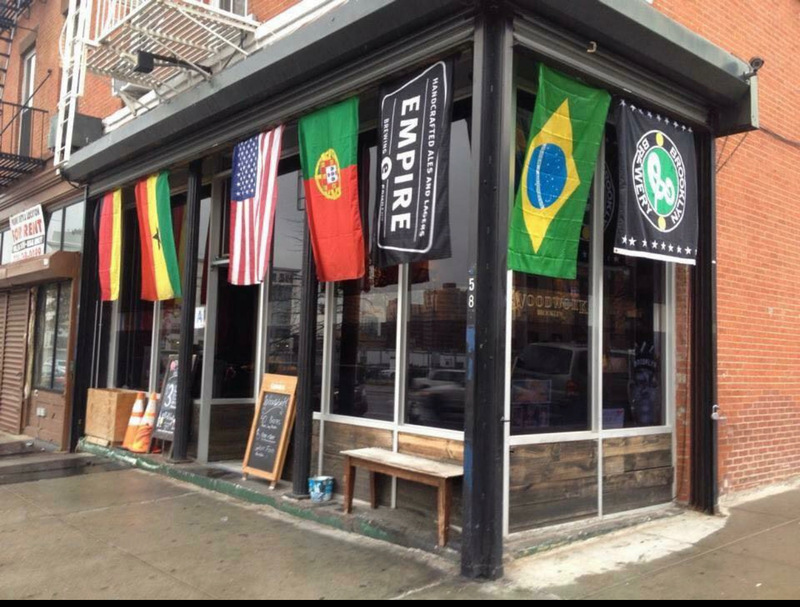 Keeping with tradition, the new owner David Kim, told Bklyner he will carry items from Jamaica, Trinidad and the rest of the Carribean. Kim expects to open in the next 30 days. No word on the new name but the owner said he’s remodeling the entire retail space. 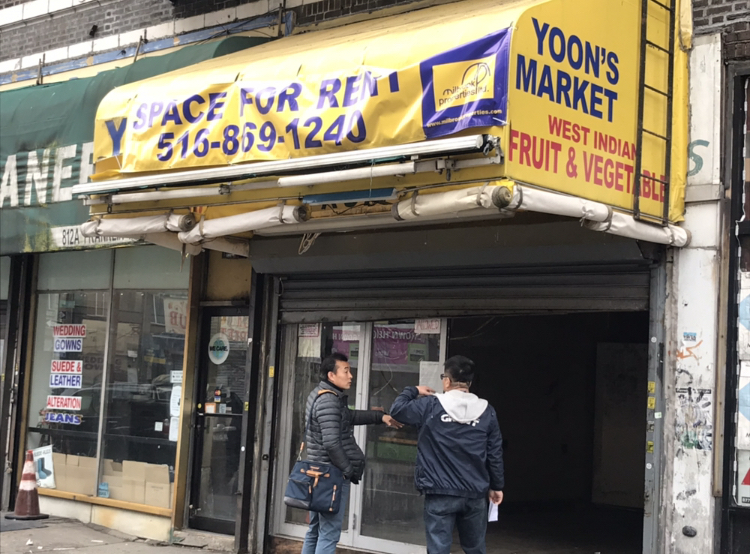 Yoon’s Market, at 812 Franklin Avenue closed two months ago. The fruits and vegetable stand served Crown Heights residents for at least three decades. 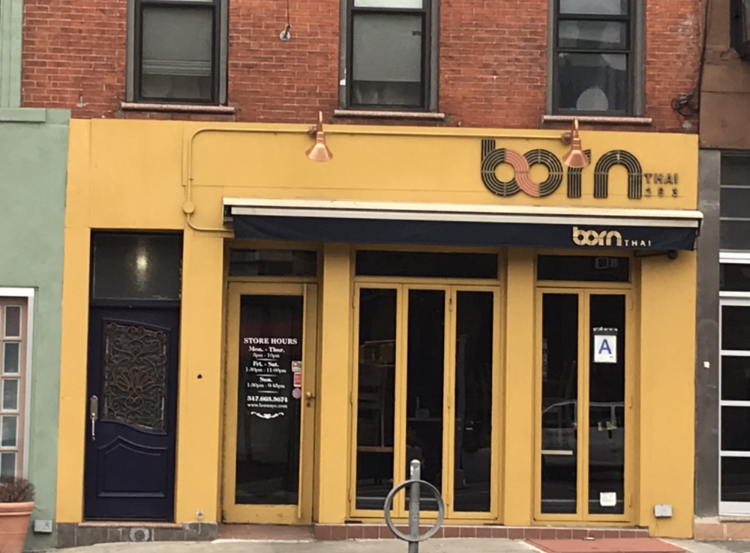 Born Thai at 293 Flatbush Avenue between Carlton and 6th Avenues is changing its owners. Cathca Tanasupsirigul and her fiancé Pierre Joyner are taking over the business from Tanasupsirigul’s Godmother. Patrons can expect the same great food and vibe. “We’re just looking to continue the tradition of a familiar place in Brooklyn,” Joyner said. Born Thai will become Crystal Thai Food Corp.
Former owner, Chef Ross Greenburg came to support the new owners at a recent Community Board 8 committee meeting. “It’s Brooklyn, we spread love,” he said. 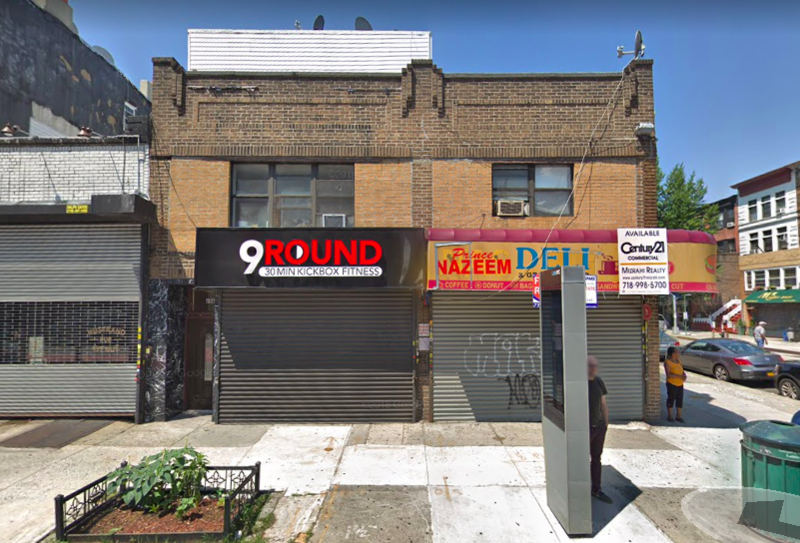 There’s a new Tapas bar coming to Crown Heights – La Napa will replace the shuttered corner bodega at 656 Nostrand Avenue at Bergen Street. Owner Anton Francisco is bringing his Latin American flare to Central Brooklyn mirroring his Miami eatery, Cardon y el Tirano. He expects to be up and running late April 2019. We’ll dig a little deeper into this one next week. Connecticut Muffin at 615 Nostrand Avenue in Crown Heights closed late September 2018. New owners Katia Torres, Vincente Torres and Carlos Flores added to the coffee and muffins model under the changed name—Rosalia’s. 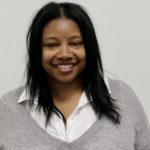 As a plus, patrons can now expect full breakfast meals, including omelets and “better service,” according to Katia Torres, 22, of Bushwick. The family-owned eatery brought in a big-screen they said will mainly show news. Rosalia’s Cafe opened two weeks ago. The new takeover comes after locals complained of slow service and unprofessionalism on Yelp. The large swath of corner real estate on Nostrand Avenue & Sterling Place that used to house a vegetable stand for decades and after that, an Organic Deli, is now a pharmacy. 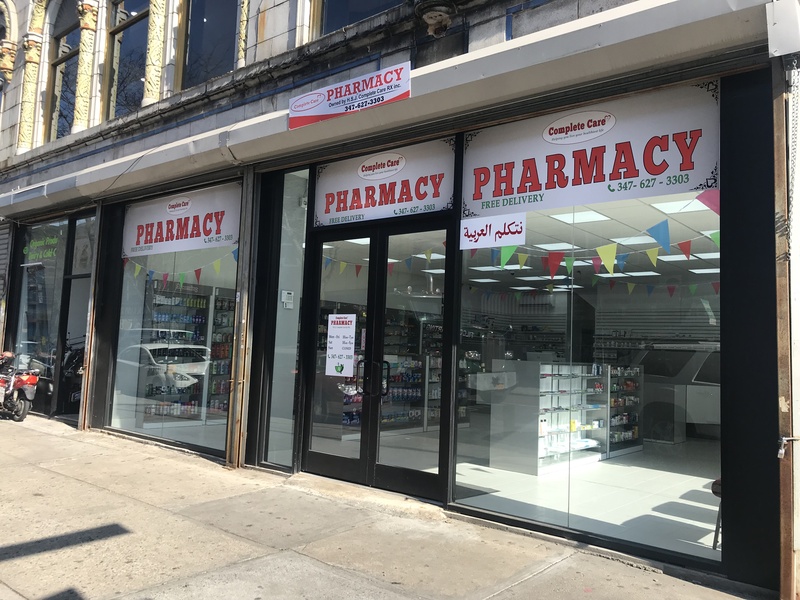 Complete Care Pharmacy at 723 Nostrand Avenue had a soft opening in January and launched fully this Feb.
Let us know if we’ve missed anything in the comments or at editor@bklyner.com. Correct: The first version of this article stated Born Thai is changing their name. The new owners are not. Not in those neighborhoods but in Clinton Hill, Smoking Monkey bar has closed and been replaced with Amandla’s – can’t find any info on the new spot but walked past the other day!! 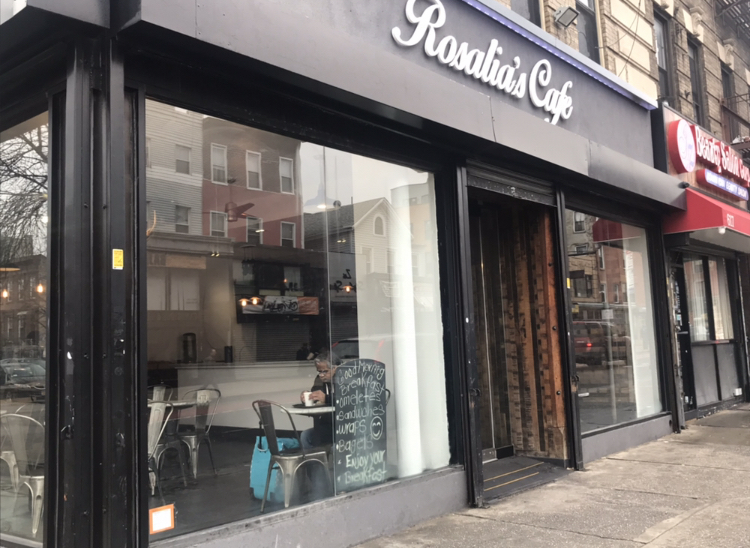 We live on Nostrand Ave and have visited Katia and Carlos at Rosalia’s every morning for coffee (and delicious breakfast sandwiches too) since they opened. They are incredibly kind and welcoming, coffee and food are delicious, and we’re just so excited to have them in the neighborhood!